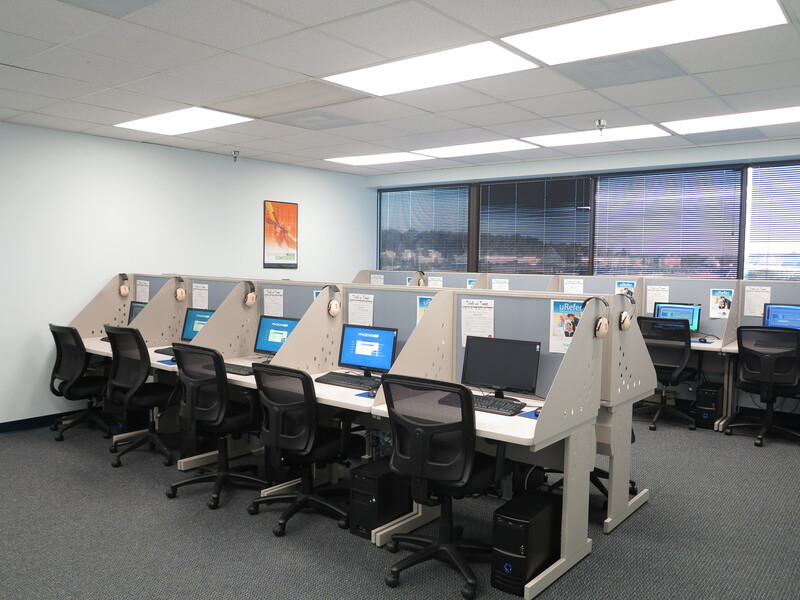 Phoenix TS is an authorized Kryterion, Castle Worldwide and Pearson VUE Testing Center located in Columbia, Maryland just outside of Baltimore and Washington DC. Our testing center is open Monday – Friday. Request registration for a certification exam you need on the form below or browse through some of the tests we offer! As always you can chat with a Training Consultant or call our center at 301-258-8200 for a more immediate answer! Use our testing facilities once and you will immediately understand what sets us apart. We offer a host of comforts that will make sure you are relaxed and ready when it comes time to take your test. Need to test for an exam? Tell Us About It!